Aditya Roy Kapoor is a Bollywood Actor. Born on 16 November 1985, Aditya Roy Kapoor is the youngest brother of Siddharth Roy Kapoor and Kunaal Roy Kapoor. It is a proverbial filmy family. His grandfather was a film producer while his maternal grandparents were certified dance teachers. His father is ex army and settled in Mumbai when he met his wife and Adityas mother who was a Jewish beauty Salome Aaron. The couple had three sons and all of them have built rather successful careers in the film industry. The eldest of the siblings, Siddharth Roy Kapur is the CEO of UTV Motion Pictures and is married to Vidya Balan, a famous Bollywood actress. The other brother Kunaal Roy Kapoor is also married and has worked in various Bollywood movies. 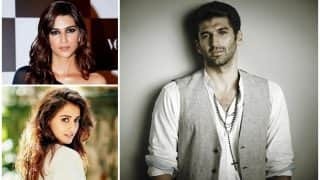 Aditya started off his screen career as a VJ for Channel V. Though he never really wanted to be an actor, he still decided to try his hands with acting and auditioned for a role in London Dreams. 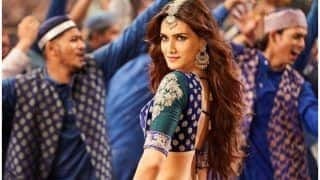 It was a minor role and he followed up his debut with supporting roles in movies like Action Replay in 2010 and Guzaarish in 2010. 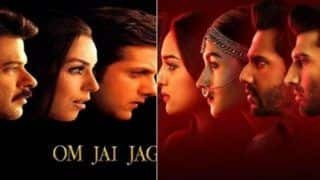 Both the movies had Aishwarya Rai in the lead role. Though the movies were not commercial successes, Aditya Roy Kapur gained recognition and fame for his boyish looks and rugged charms. The actor was then seen in a lead role in Aashiqui 2 opposite another debutante Shraddha Kapoor in 2013. The movie was a huge success and fame lapped on Adityas feet. 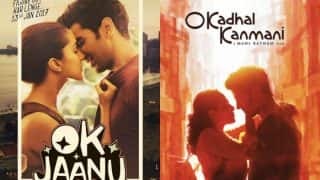 The movie was a romantic drama in which Aditya played the role of Rahul a successful music director battling with alcoholism. 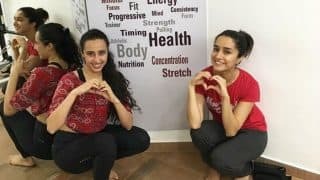 He meets a budding talent Shraddha Kapoor and the two falls in love with each other. The tale turns sore when the students start gaining popularity while the teacher continues to slide on the popularity charts. 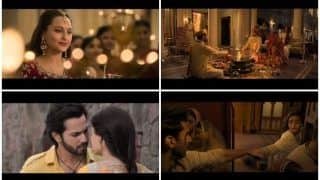 Though the love stays strong, Aditya is not able to get rid of his alcoholism and decided to end his life in order to avoid tarnishing his lady loves life and career prospects. 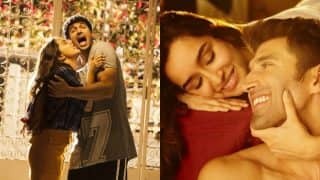 The movie was positioned as a sequel to another hit movie Aashiqui which was a huge musical hit as well. The plots and characters were unrelated but success was similar. People loved the simple Shraddha Kapoor and the charming Aditya Roy Kapoor. The chemistry of the lead pair was an instant hit and both were rumored to be seeing each other. Though the actors maintain that they are just good friends. 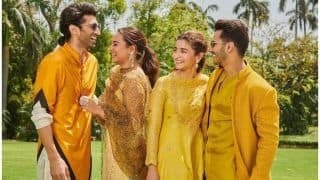 Following the tremendous success of Aashiqui, Aditya Roy Kapur was seen in another block buster Yeh Jawaani Hai Diwaani in a supporting role. 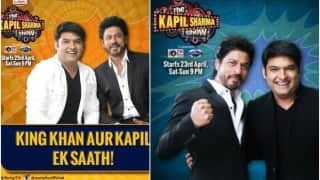 The movie starred Ranbir Kapoor and Deepika Padukone in lead and Aditya, Kalki Koechlin and his brother Kunaal Roy Kapur in supporting categories. The movie revolved around the life of Ranbir Kapoor as Kabir who aspires to see the world and in his quest leaves his best friends behind. 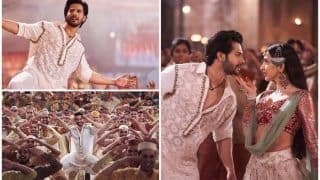 The friends are reunited at Aditi (Kalkis) wedding where he meets his old friend Naina again and promptly realizes that he loves her and that he had always loved her. 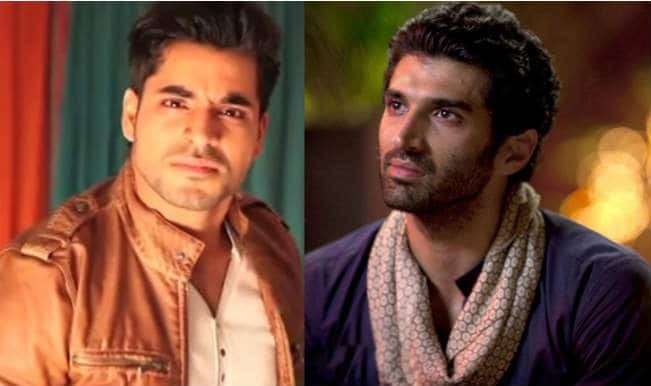 Aditya played the role of Avi who is first shown to be the love interest of Aditi but is reduced to a business failure due to his drinking and gambling habits. 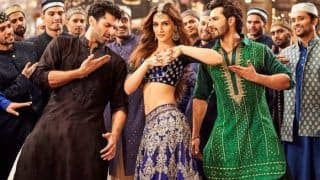 It was interesting to note that Aditi is then seen falling in love with Taran which was played by Adityas real elder brother Kunaal Roy Kapur. 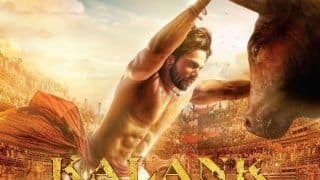 The movie was a wide success and went on to become the highest grosser of the 2013. Aditya was next scene in a romantic comedy Daawat-e-Ishq opposite Parineeti Chopra. 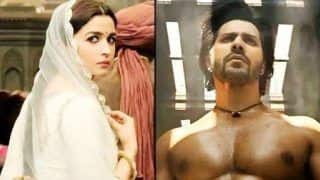 The plot of the movie was unique and revolved around Parineeti who sick and tired of dowry demands decided to lure a man into matrimony by showing false wealth and then leave the man after threatening him with false case under the Anti dowry law. 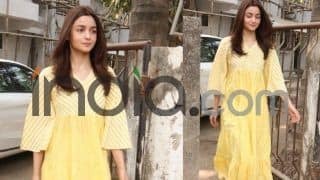 She in turns meets Tariq Haider played by Aditya Roy Kapur who is an honest businessman in Lucknow and a rather famous chef. 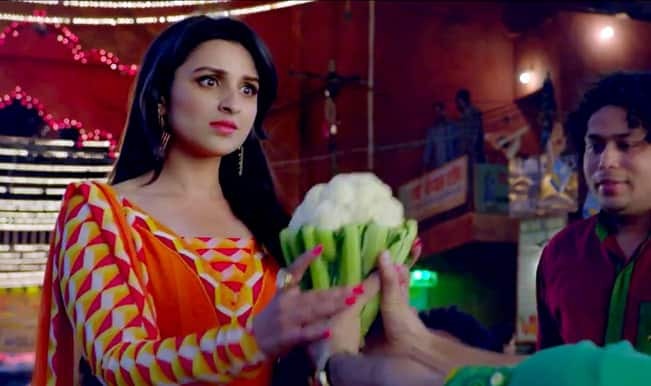 He seduces Parineeti with his cooking and both get married but she leaves him as planned. 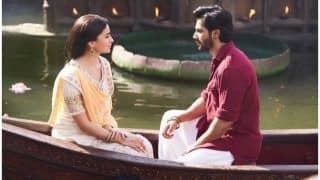 Tariq is angry and decides to track her down but realizes that she was planning to return all the money as she had fallen in love with him. The movie received good reviews across and did an average business. More recently Aditya Roy Kapur was seen opposite Katrina Kaif in Fitoor which is an adaptation of Charles Dickens Great Expectations. The movie failed at the box office. His upcoming movies include Dear Zindagi and Ok Jaanu. 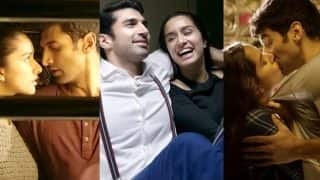 He is paired opposite Shraddha Kapoor in the latter.Interestingly, Aditya Roy Kapur initially wanted to be a cricketer but quit the ambition and coaching when he was still in class six. He never took acting lessons but has taken coaching in dance and also improving his diction. Aditya completed his schooling from G. D. Somani Memorial School and graduated from St. Xaviers College. He is known to be rather close to his family and looks up to his mother for support. 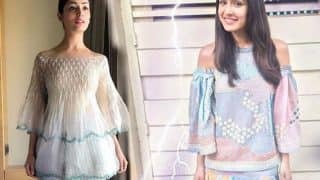 OK Jaanu's Shraddha Kapoor or Kaabil's Yami Gautam: Who is the ultimate promotional style queen?